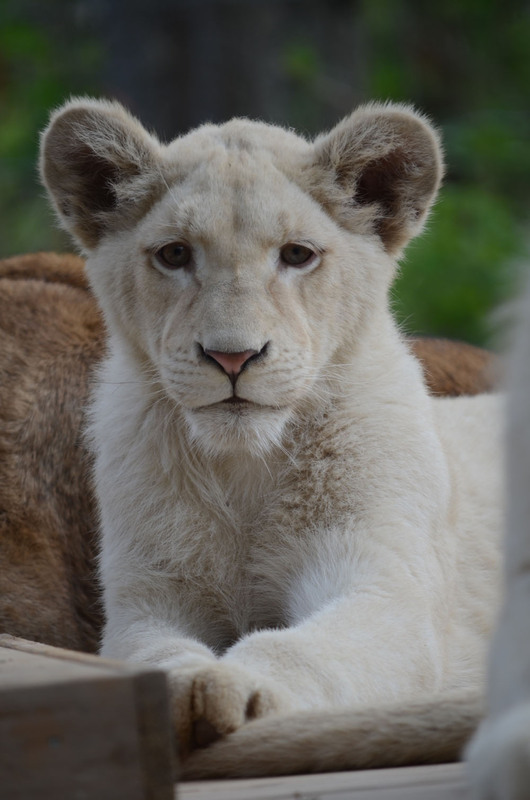 Aero and Pearl are the Killman Zoo’s first ever white lions. Aero is 7 months old, and Pearl is 6 months old. 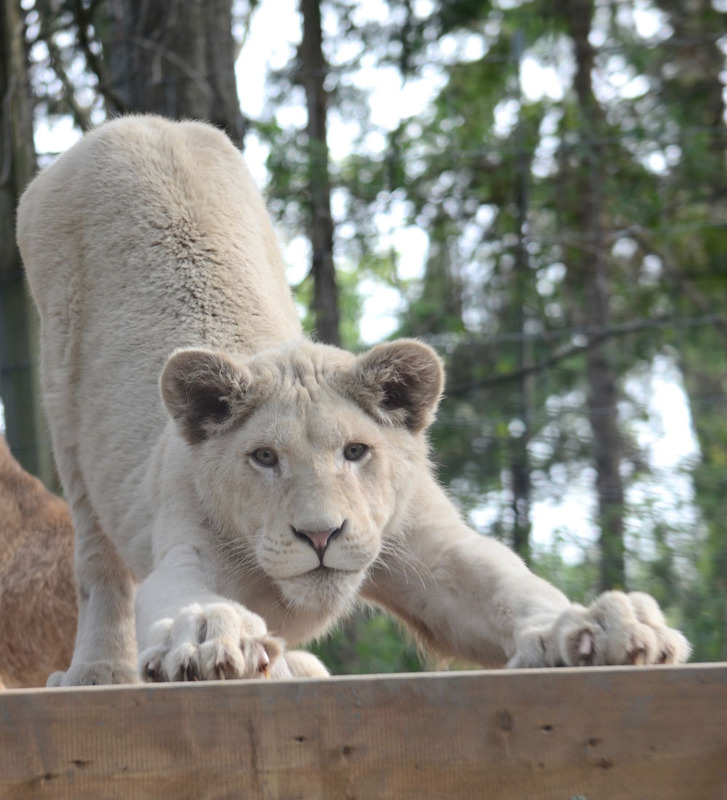 Pearl is quite the sassy princess while Aero is the most laid back lion you will ever meet! 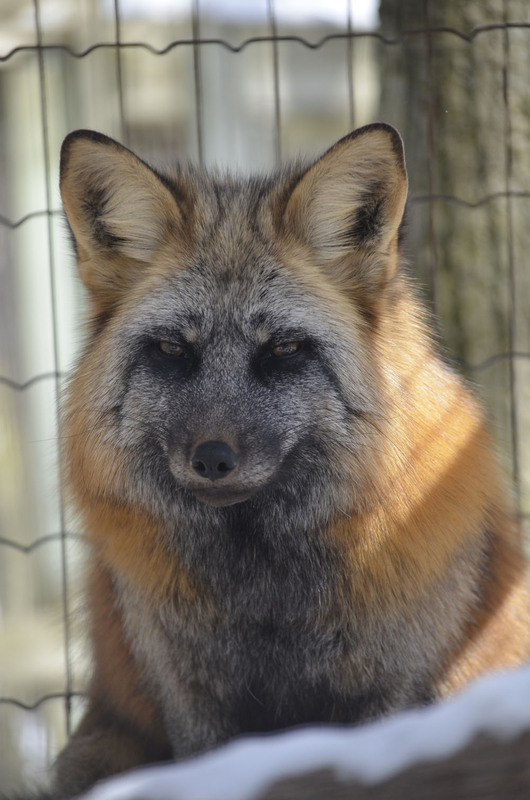 Oscar was born at the zoo this past August (a surprise) as a solitary cub. He came just in time to join our little white lion pride with Aero and Pearl, and definitely has fitted in as the leader. 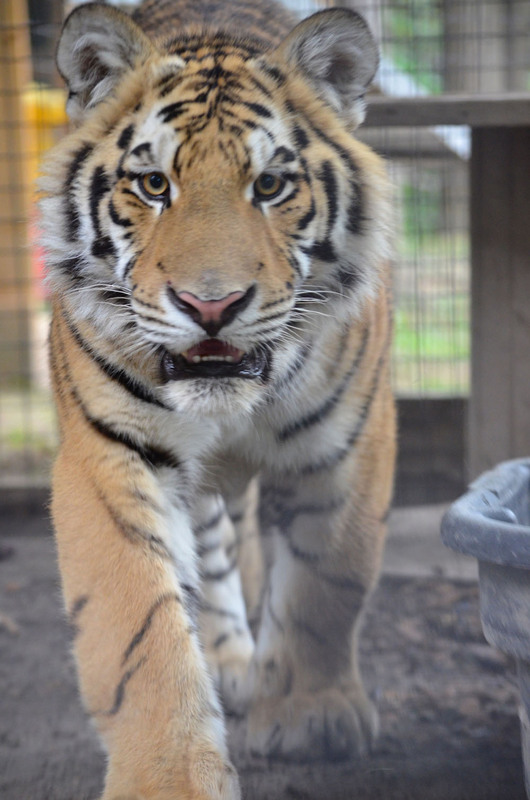 Vladimir, the Siberian Tiger, arrived in late December of 2016. Now, at 8 months old he is completely at home and has become one of the family. 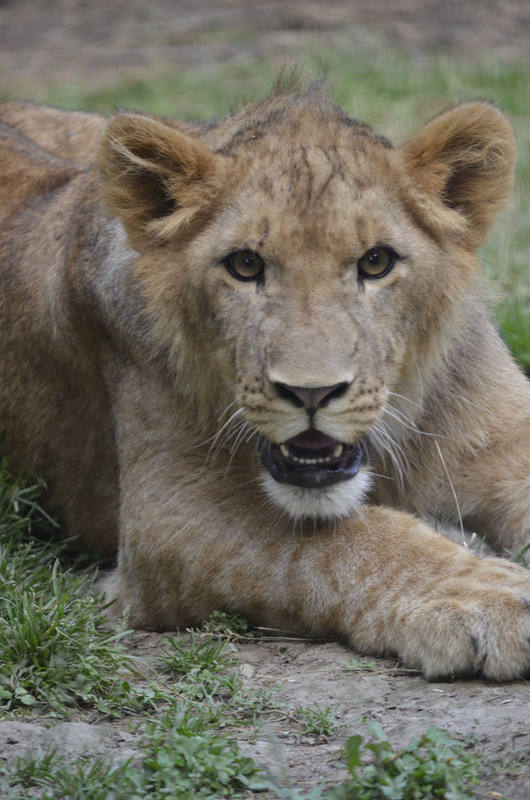 A very sweet boy but playful as well, he shares his home next to the other 3 new cubs at the zoo. 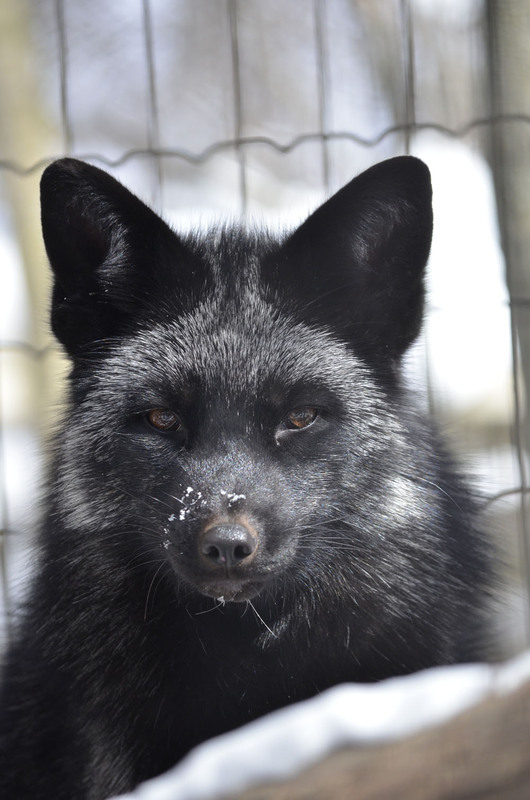 Geronimo and Sterling – red and silver foxes, arrived this winter and are enjoying their new home next to the wolves. Always full of beans, and have such a sweet tooth for treats! 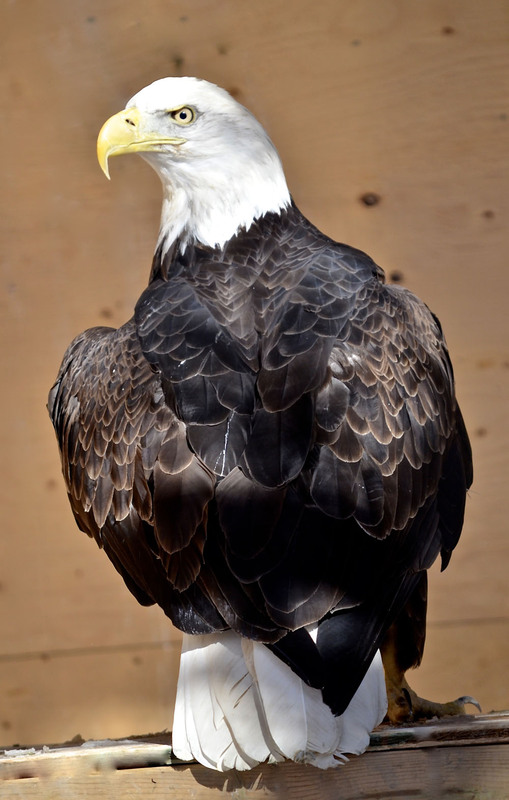 Borus and Matilda, the bald eagles, arrived this past November into their brand new enclosure overlooking the creek. 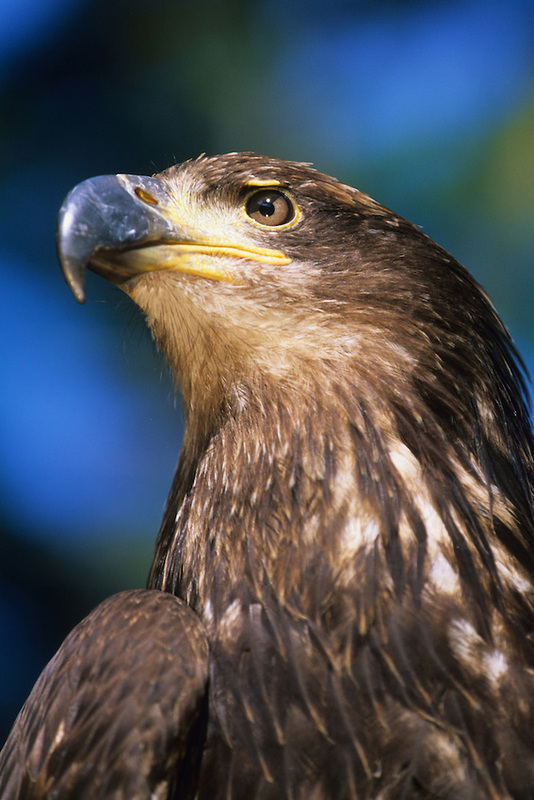 Both were rescues through the Ministry of Natural Resources and were deemed unfit for release back in the wild due to flight disabilities. They both came from the same facility, and now can live out their lives together. Quite a regal pair. 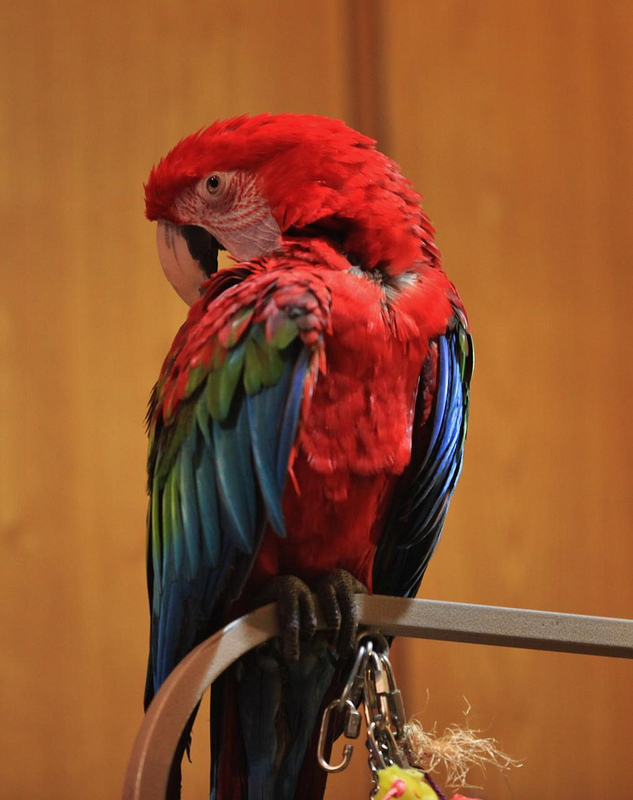 Xena, Killman Zoos first-ever macaw, is so striking with beautiful colors of green, blue, and red. Her vocabulary consists of “hello” and an incredibly loud screech. Xena has become one of the friendliest birds at the zoo, and you will most likely see her on one of our keeper’s arms this summer!